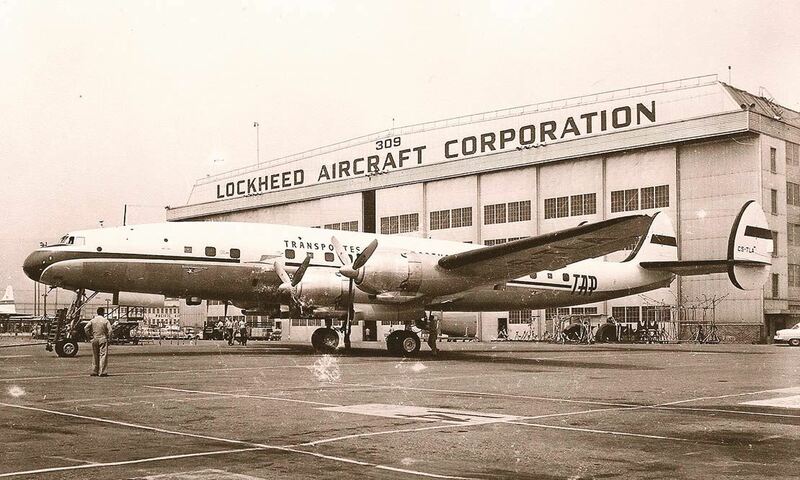 Meet the planes that over the decades made us fly and dream. 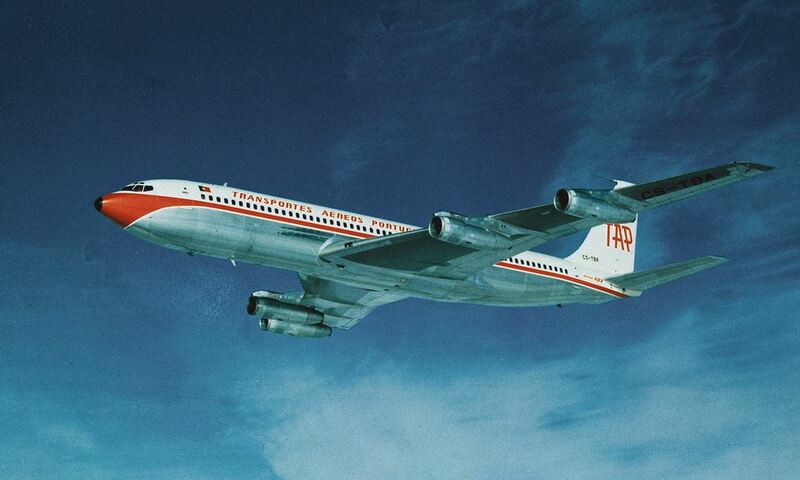 A legend of the air, and undoubtedly one of the most memorable planes of all time. 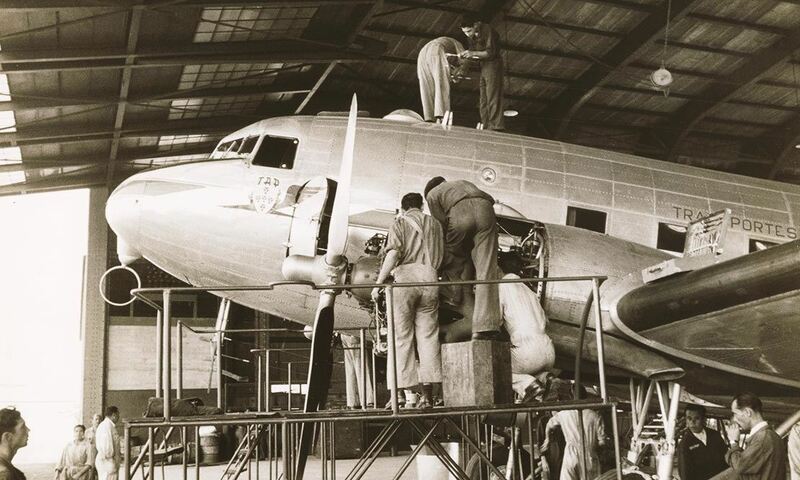 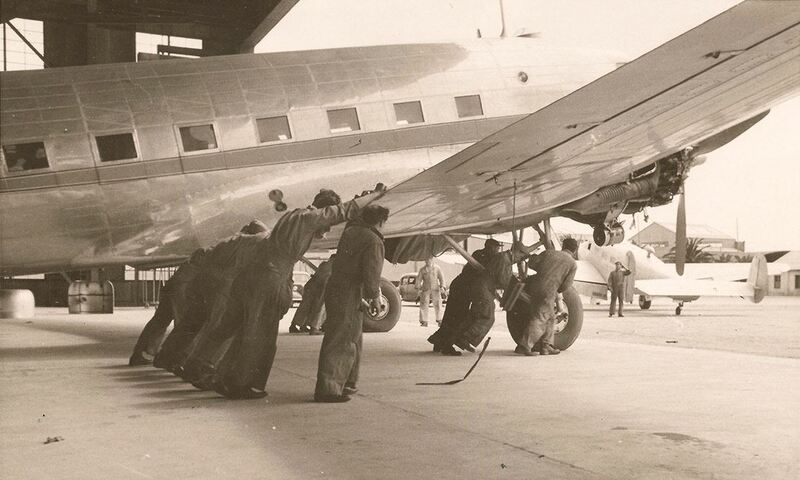 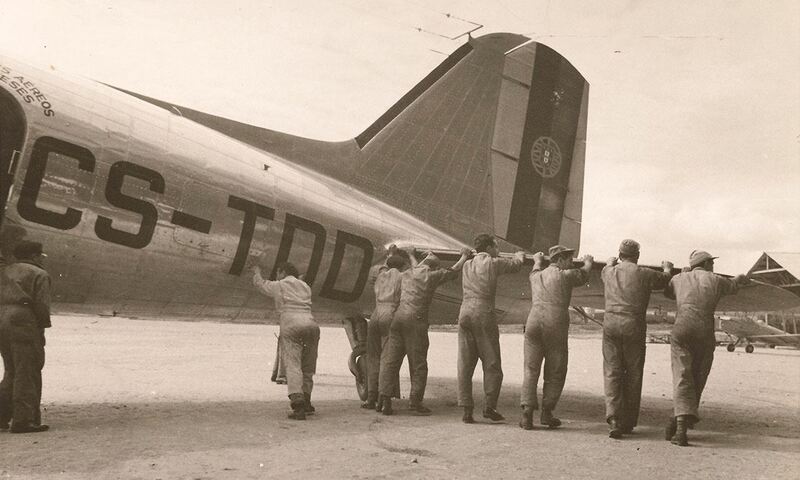 The DC-3 played a crucial role in both military aviation and the massification of commercial aviation. 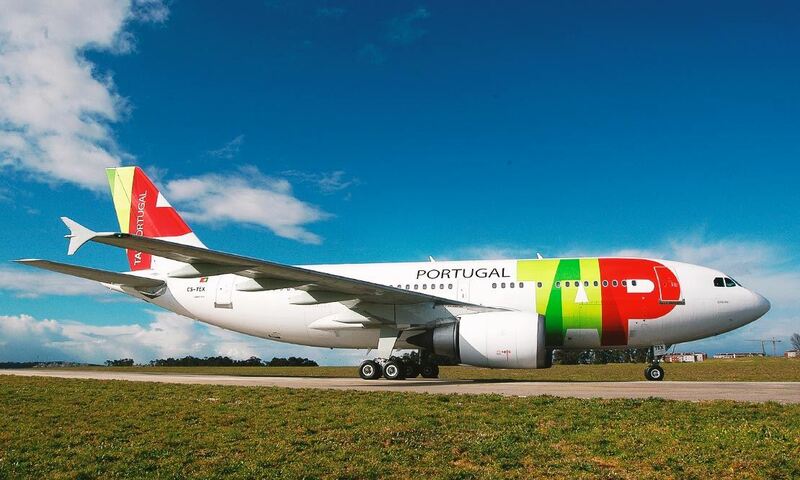 Safe, comfortable and easy to operate, it is still admired by pilots and aviation enthusiasts. 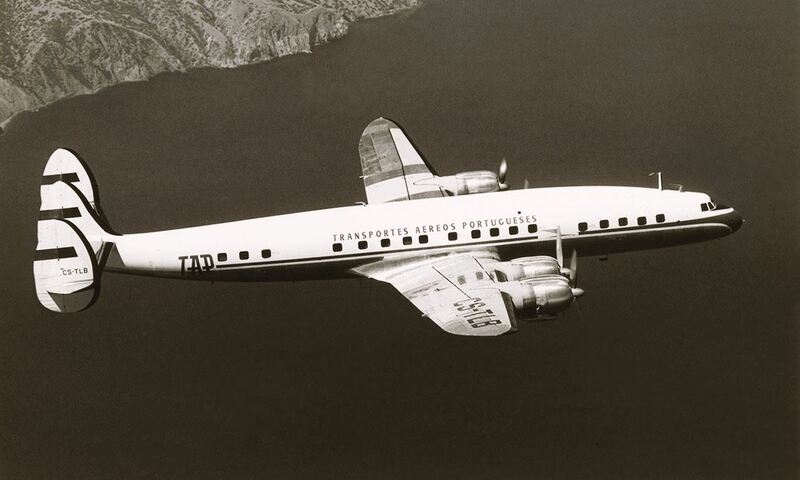 You can see a replica of TAP's DC-3 at the Air Museum. 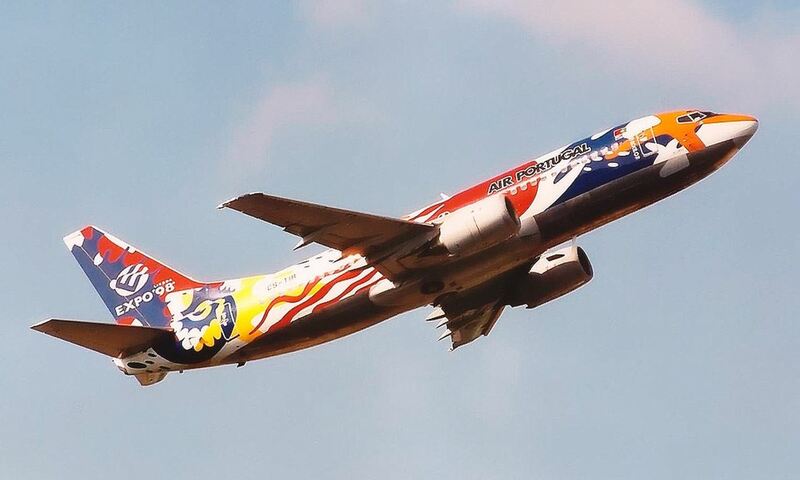 Another airplane with a military "heritage." 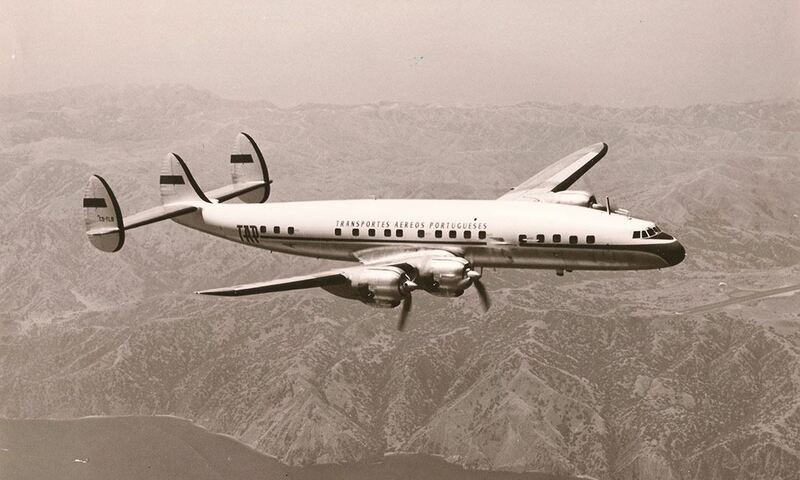 TAP's DC4-Skymasters were revamped for civilian use from the Douglas C-54s that served in the war effort. 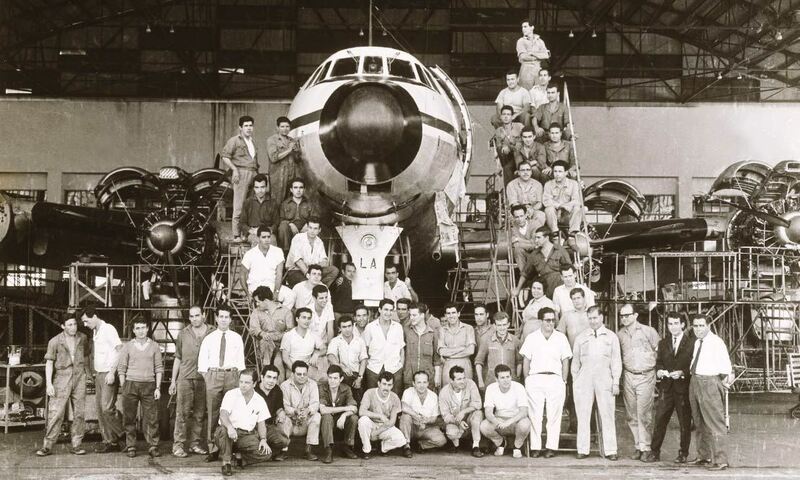 With nearly twice the size of the DC3-Dakota, this low-wing 4-engine plane has witnessed some historic moments, such as the experimental flight to Rio de Janeiro, with Gago Coutinho, in 1955. 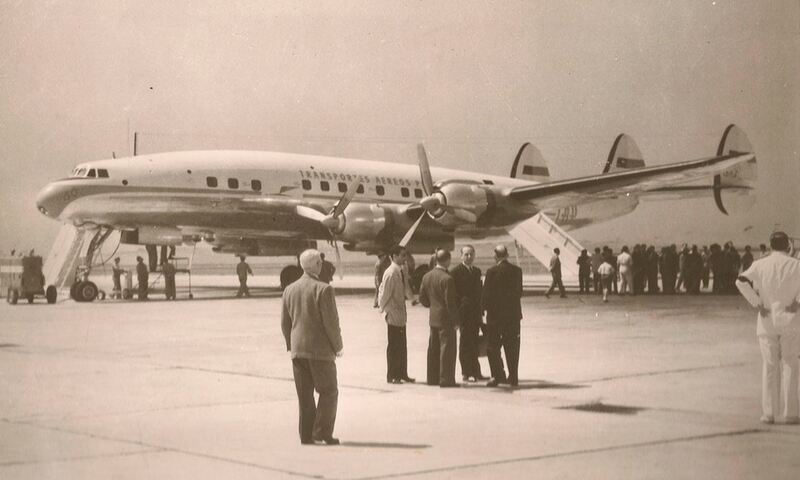 Designed with the help of legendary aviator Howard Hughes, this iconic triple-tail plane was created for intercontinental flights. 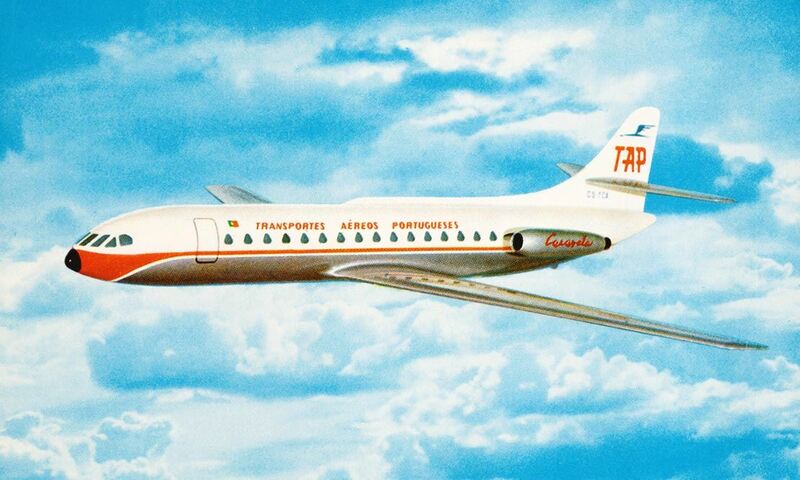 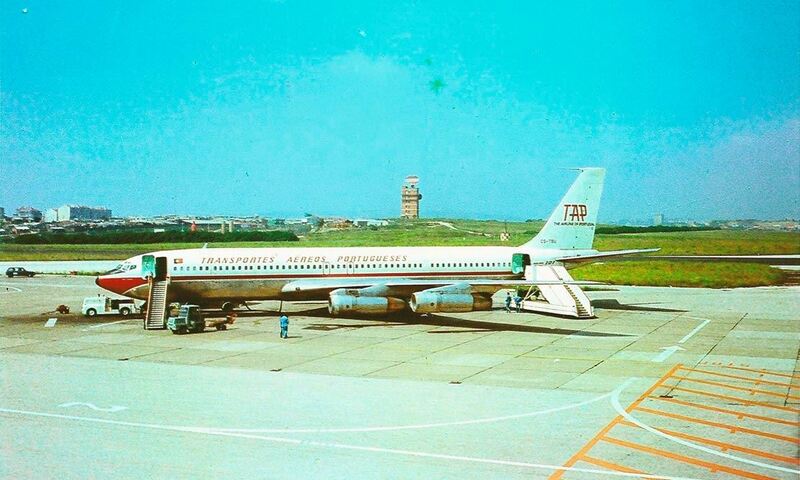 TAP's 'Connies' were mostly used in the Lisbon - Luanda - Lourenço Marques route, which reduced their flight time exponentially. 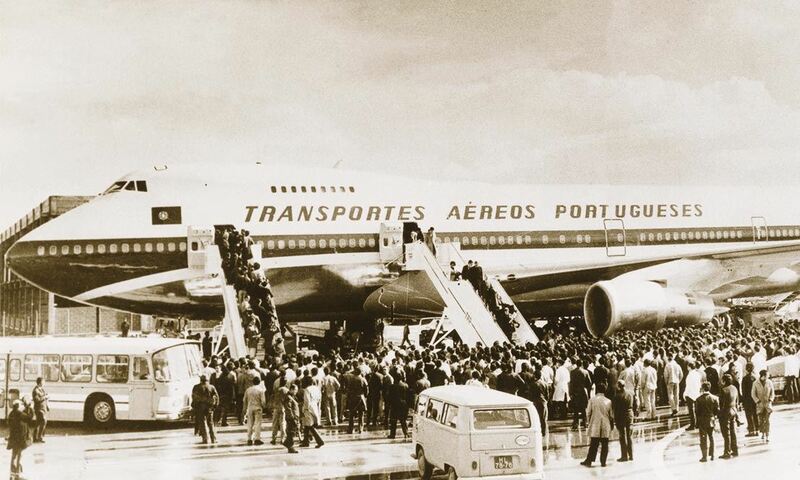 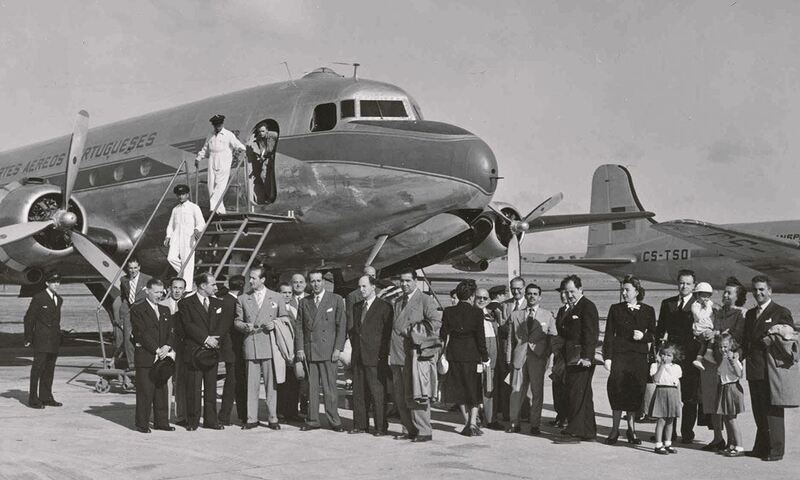 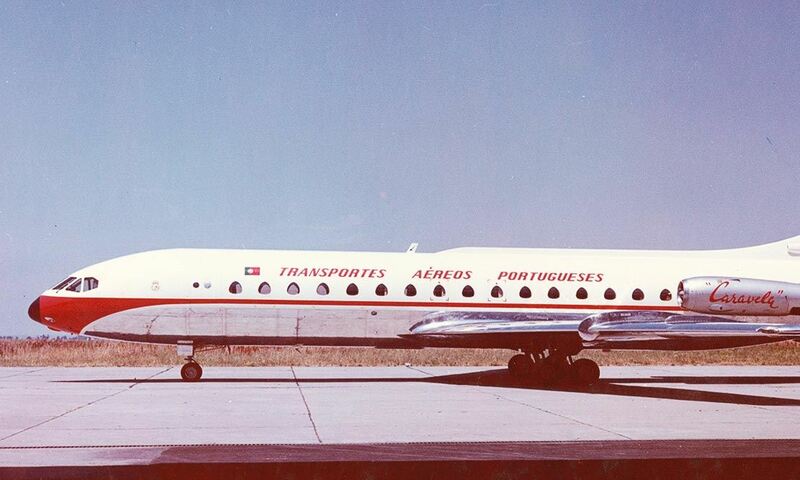 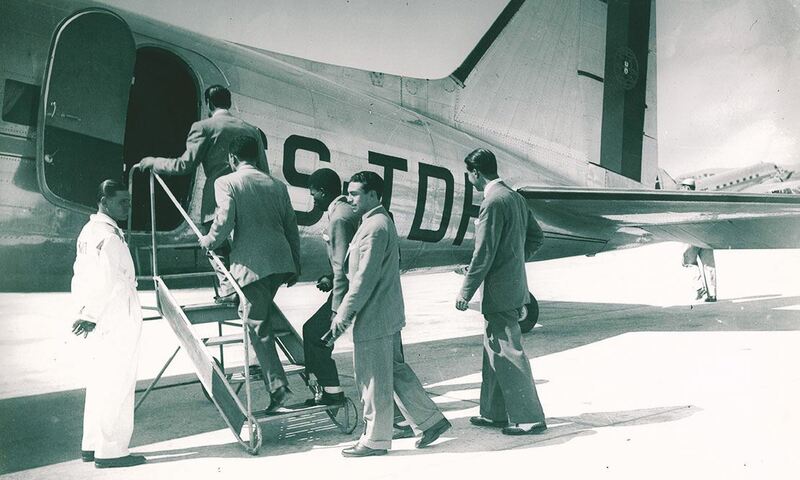 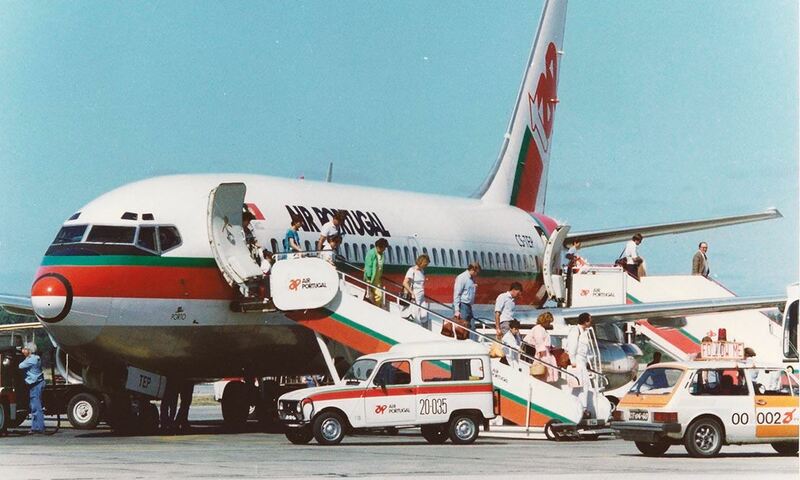 The arrival of the first Caravelle to TAP (known in Portugal as 'Caravela', a reference to the so-called Discoveries period) required considerable changes in the technical preparation of both the crew and the facilities. 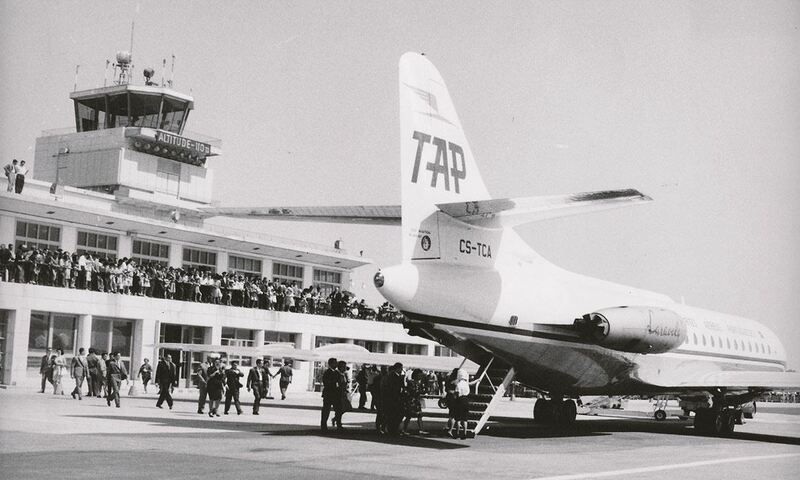 TAP's first flight simulator was installed in 1963 in order to adjust training routines to the conditions of this elegant and modern plane. 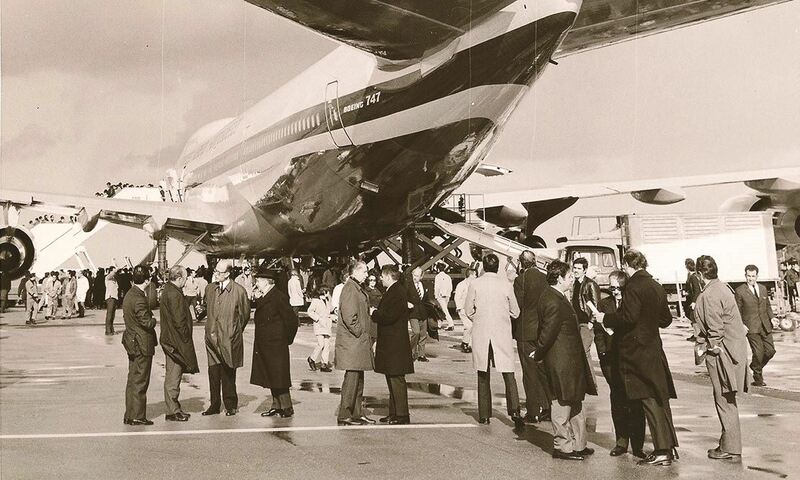 The 707 inaugurated the Boeing era in our company. 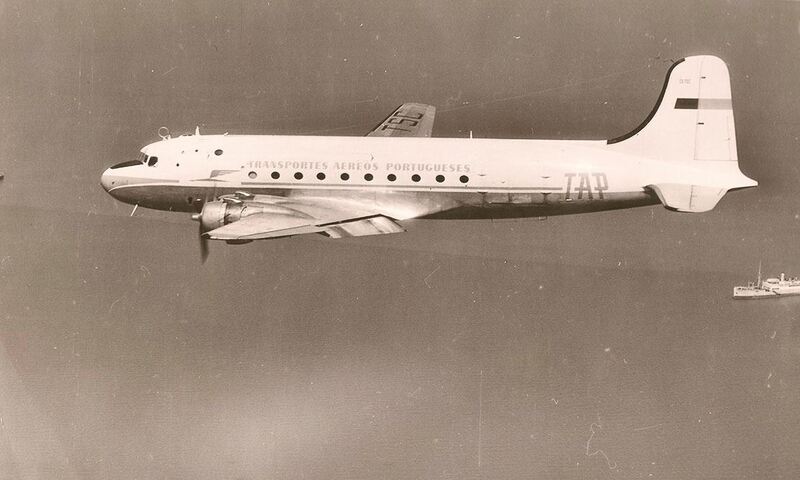 This medium-sized model helped revolutionize the appeal of commercial aviation worldwide. 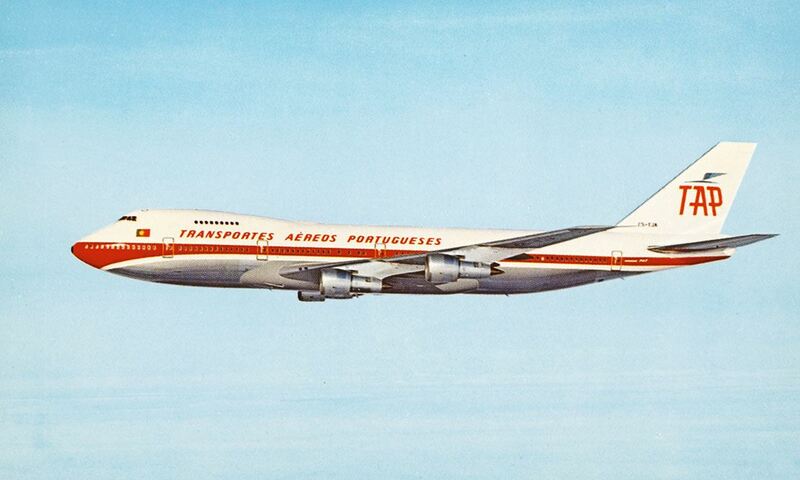 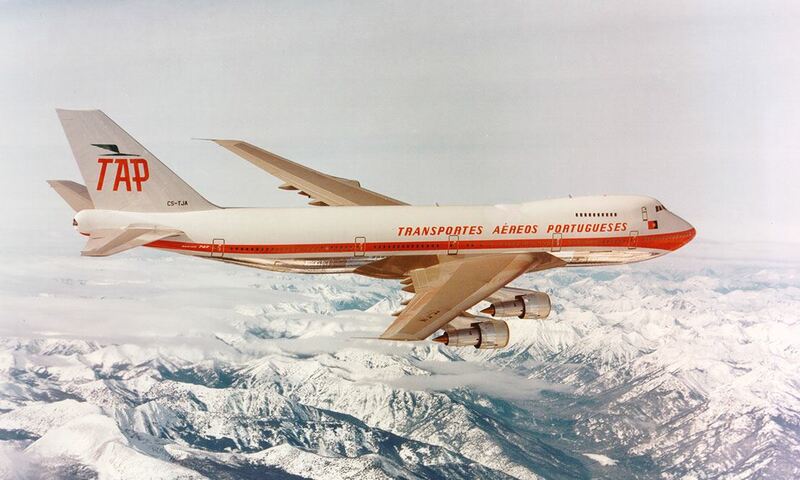 It also carried millions of TAP passengers, making it one of the best-loved airplanes in the company's history. 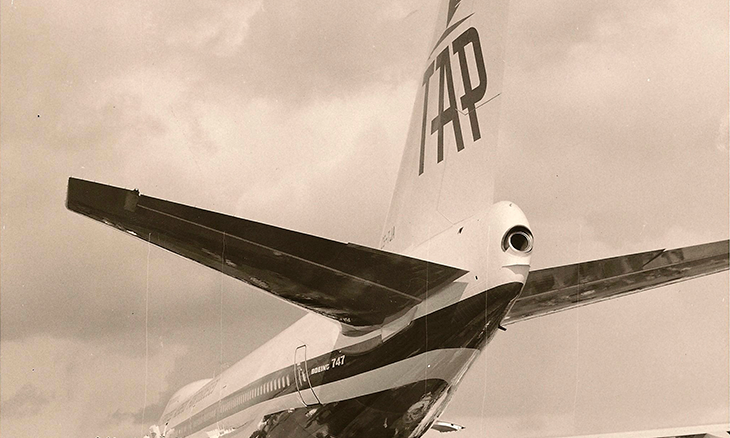 The famous 'T-tail' of the 727 is one of the unmistakable features of this airplane, which TAP acquired for short- and medium-haul flights. 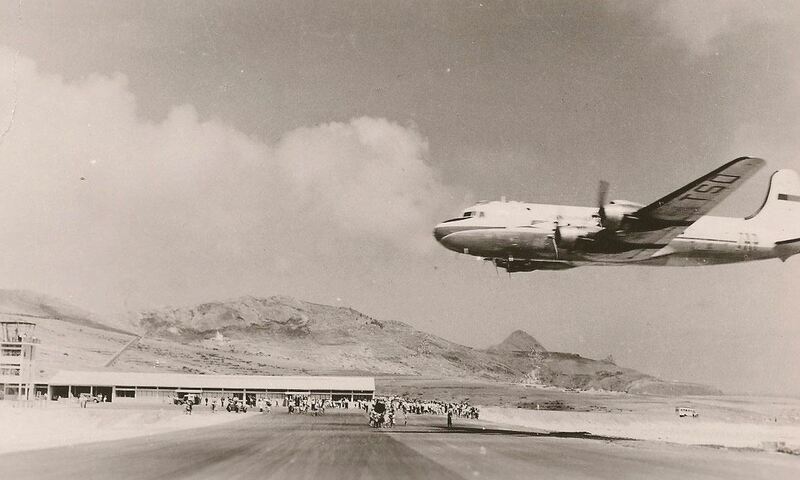 Designed for short runways, it became quite popular at a time when TAP only operated jet airliners. 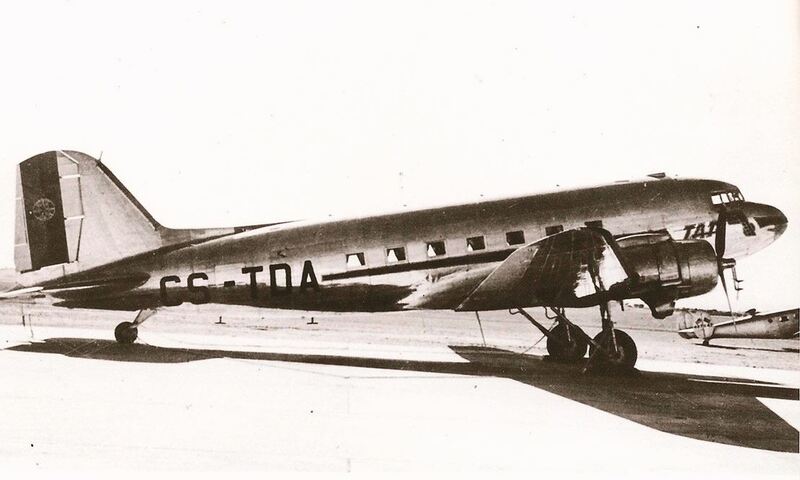 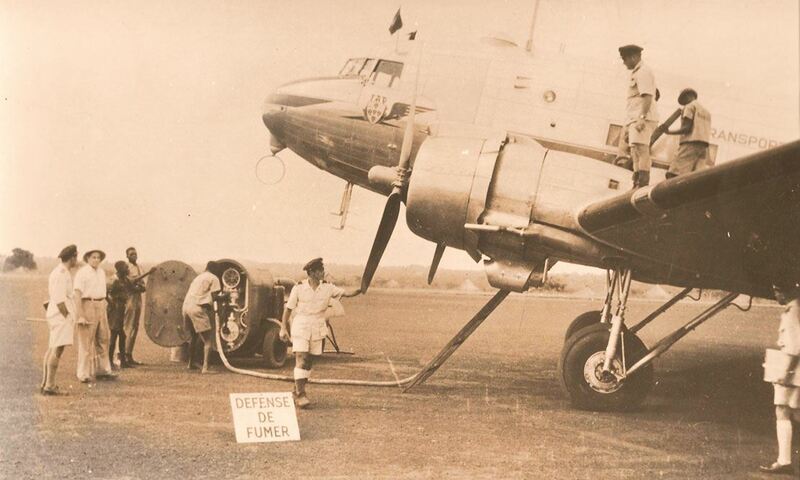 Part of the family of the famous Jumbo, which back then was the largest aircraft in the world, this was also one of the largest planes ever in the TAP fleet. 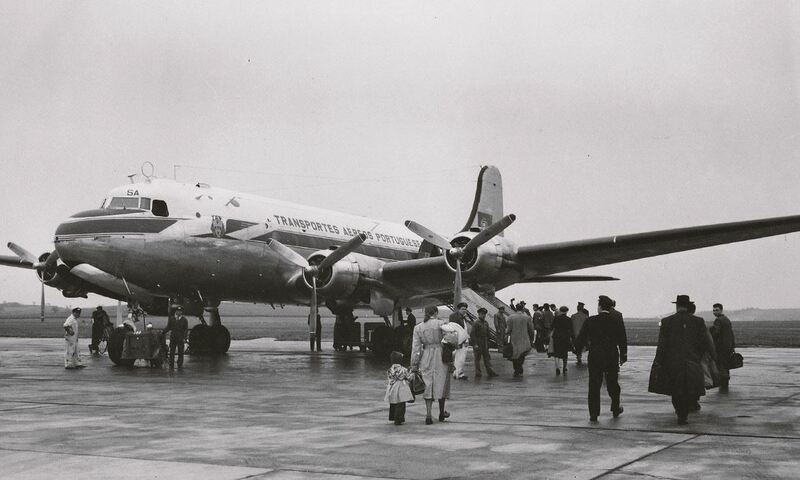 70 meters long and with 370 seats, this 'wide-body' - known for the 'hump' on the front - was an exemplary machine at the service of TAP's long-haul flights. 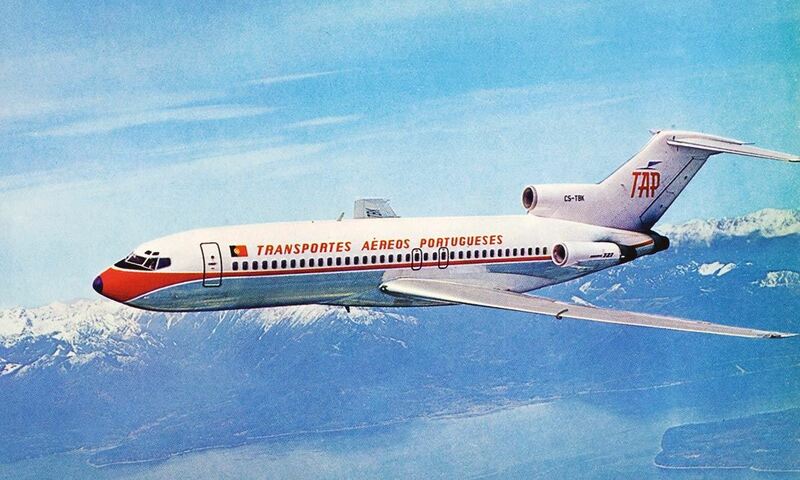 A slightly longer version at around 6 meters than its "brother" the 727-100 and maintaining the same design. 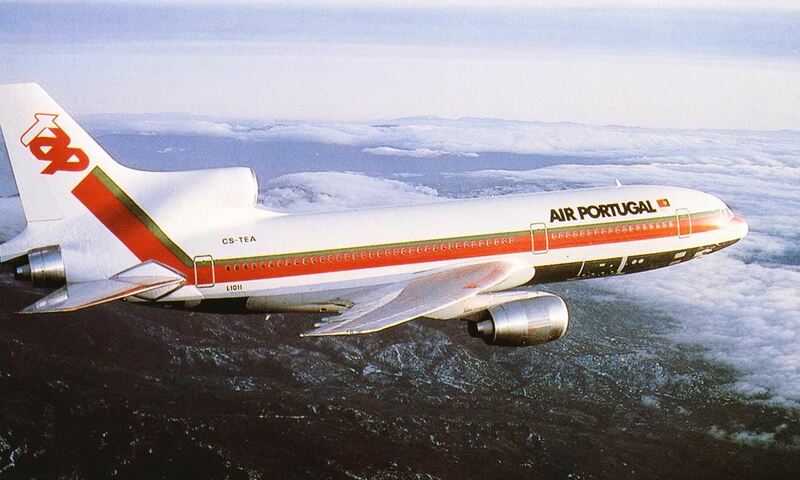 Starting from 1975, five of these narrow-body trimotors (narrow fuselage) were integrated into our fleet, continuing to fly until the early 1990s. 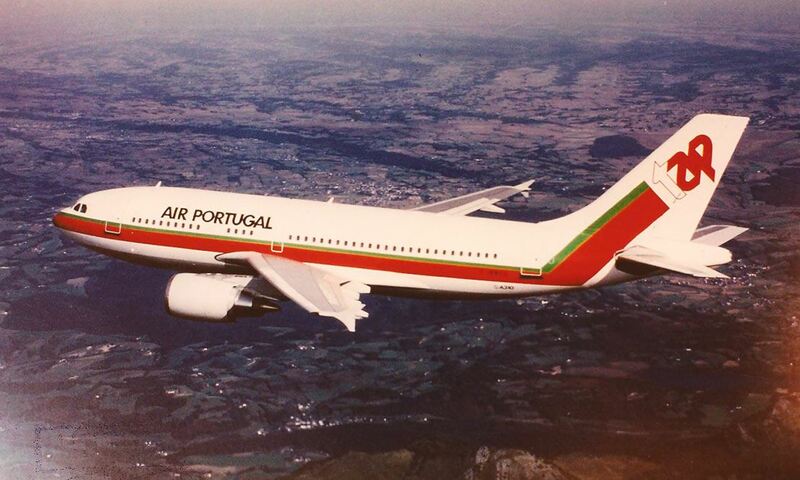 One of the stars of our fleet in the 1980s. 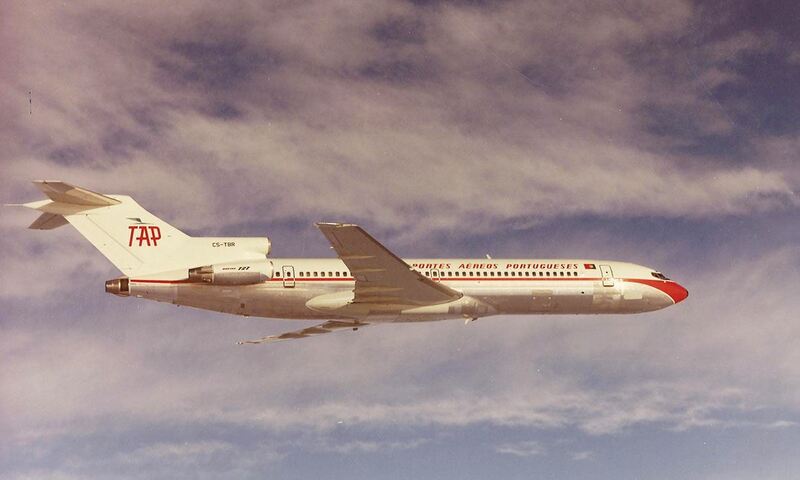 Following TAP's tradition of wide-body planes (with three rows of seats), the L-1011-TriStar has added comfort and modernity to long-haul flights. 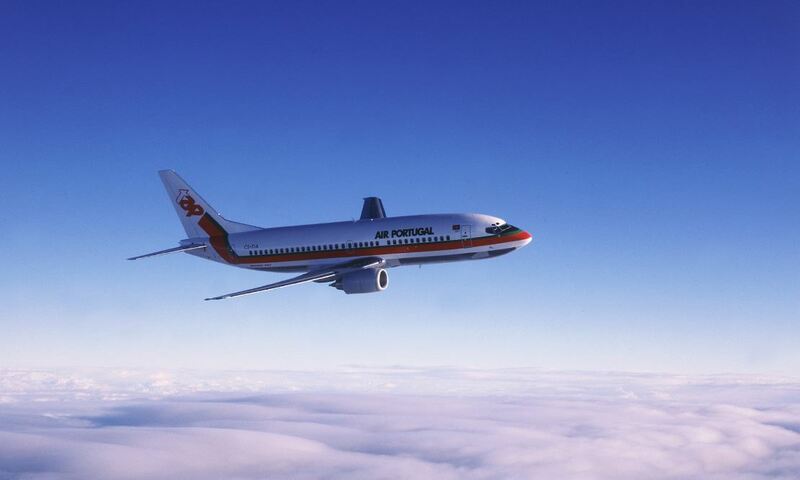 In its 14 years of service, the TriStar's smooth flights have left great memories. 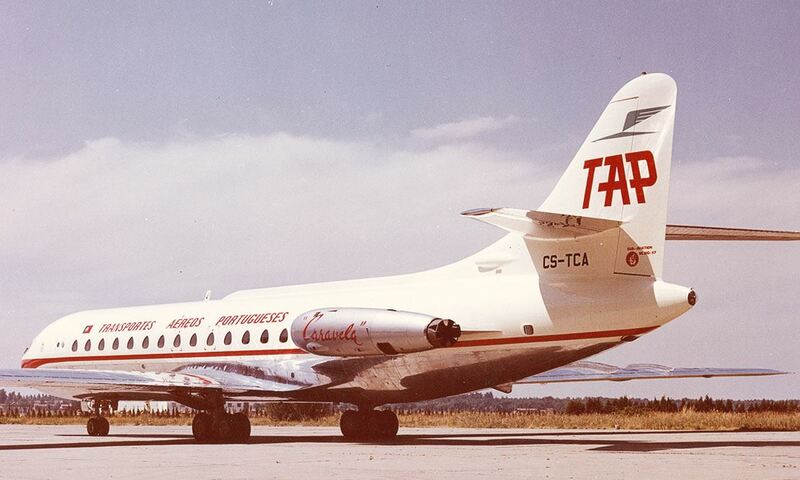 TAP acquired them to renew the medium-haul fleet and replace the 727 airliners, which back then had almost two decades of service. 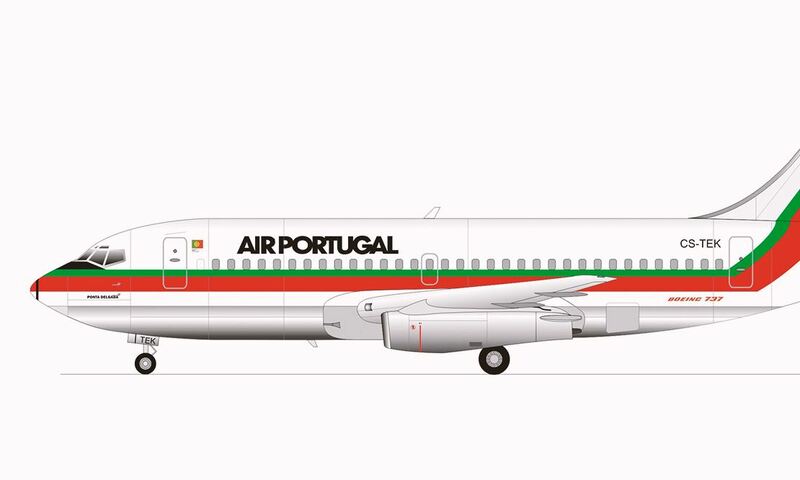 Part of the most popular family of jetliners in the history of commercial aviation (737), this narrow-body plane had its first TAP flight on the Barcelona route and retired in 1999. 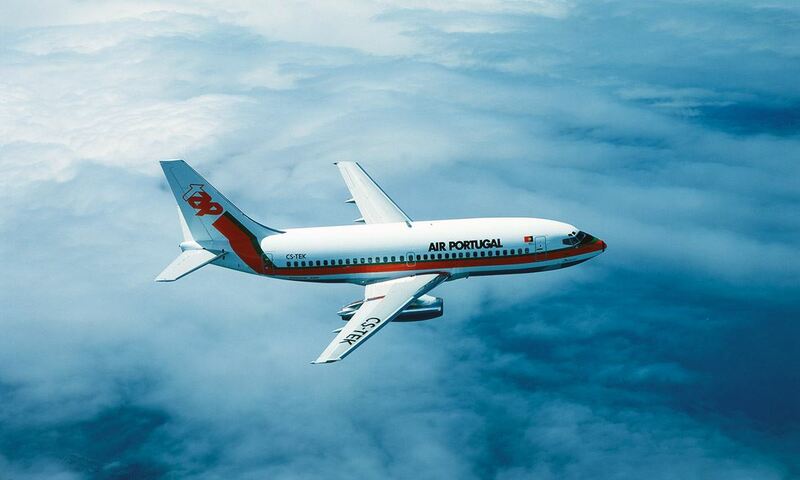 This larger, more modern version of the 737-200 ended the Boeing era at TAP in 2001. 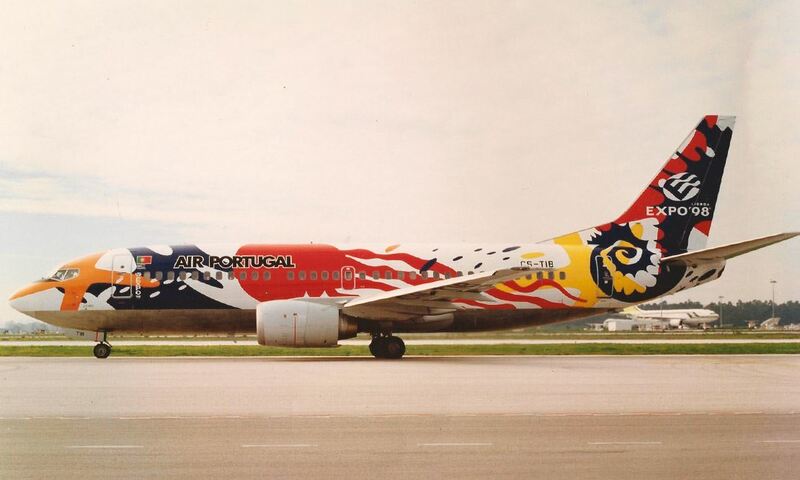 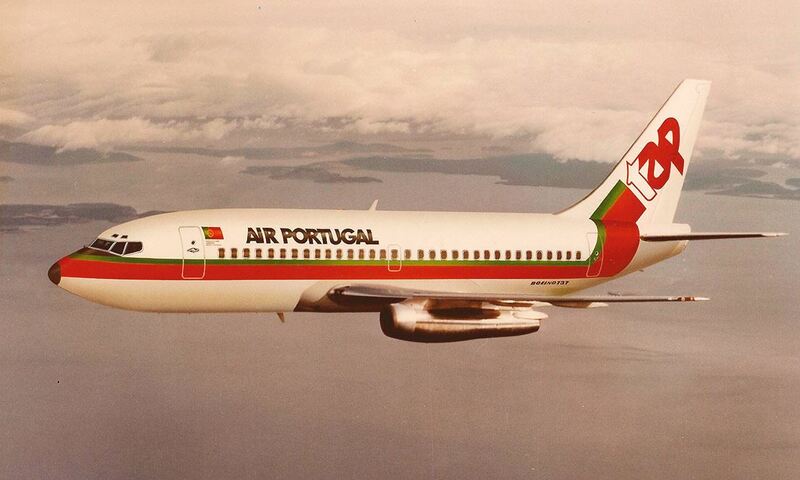 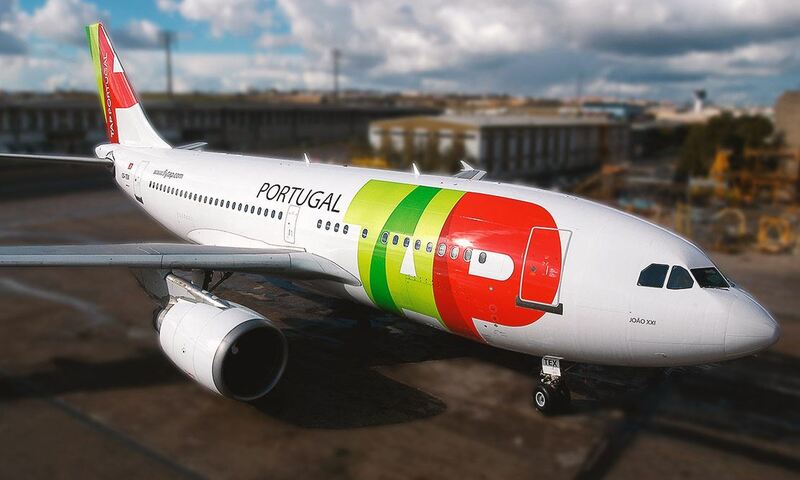 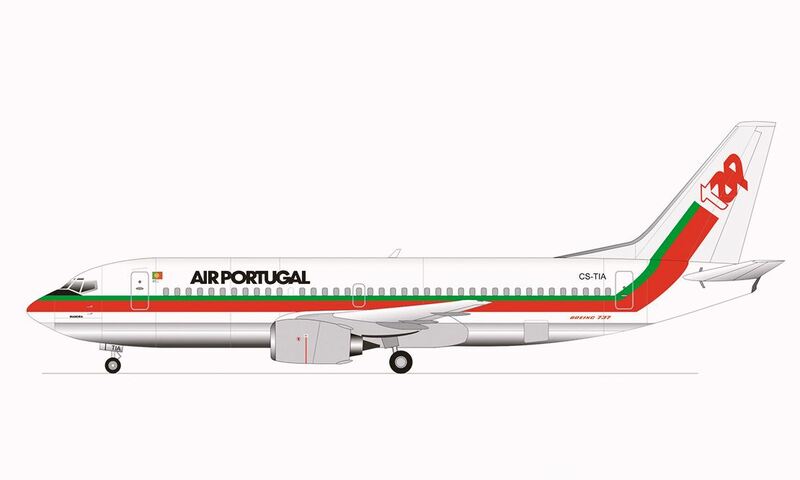 Before that, in addition to countless medium-haul flights, this airplane flaunted two iconic paintings: one to celebrate Lisbon's EXPO 98, and the other one to promote tourism in the Algarve. 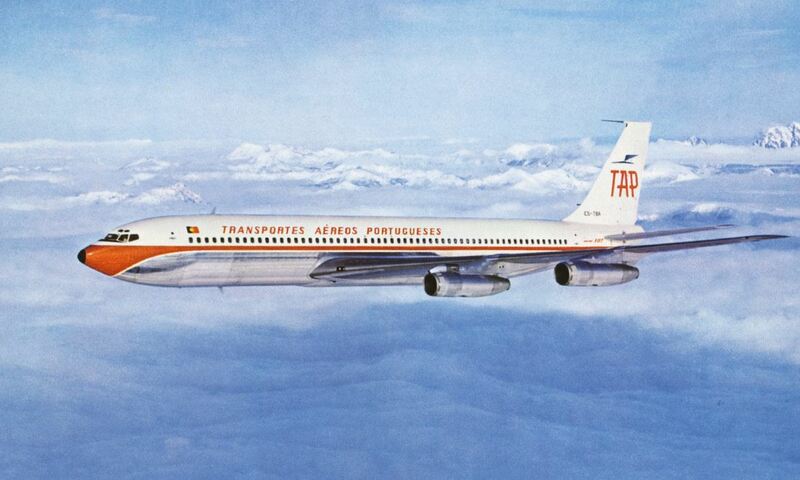 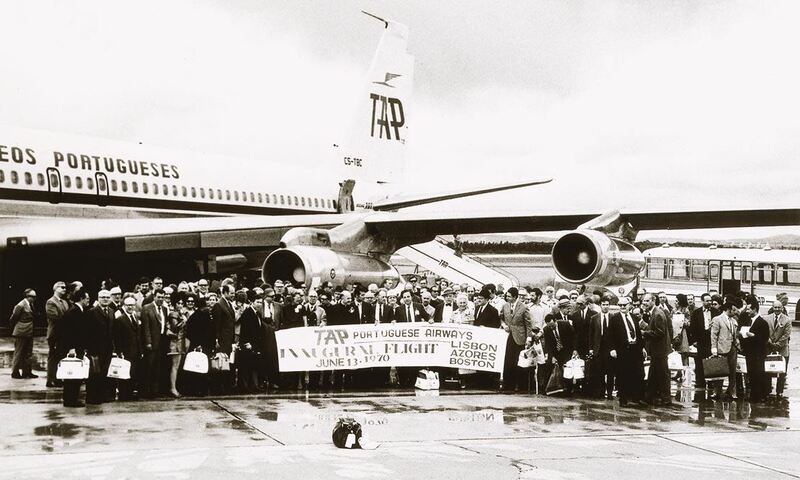 It was TAP's first Airbus model - the first of eight aircraft arriving from 1988 onwards. 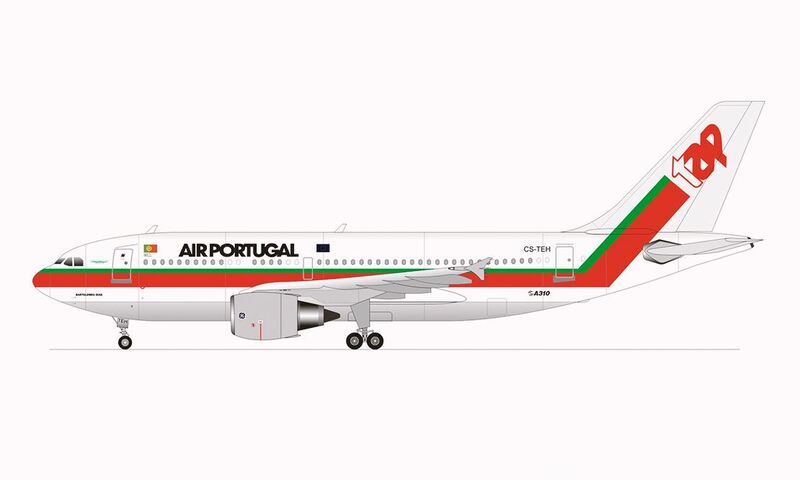 Characterized by space and comfort, the A310-300 pioneered the use of carbon fiber materials, providing significant weight reduction.